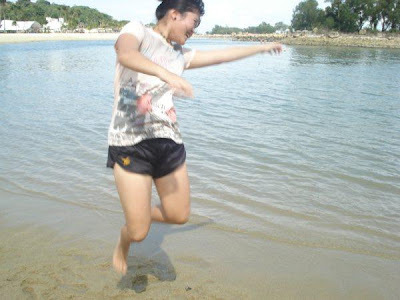 I don't have the courage to pursue my own happiness. 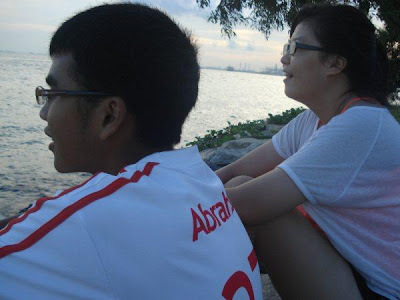 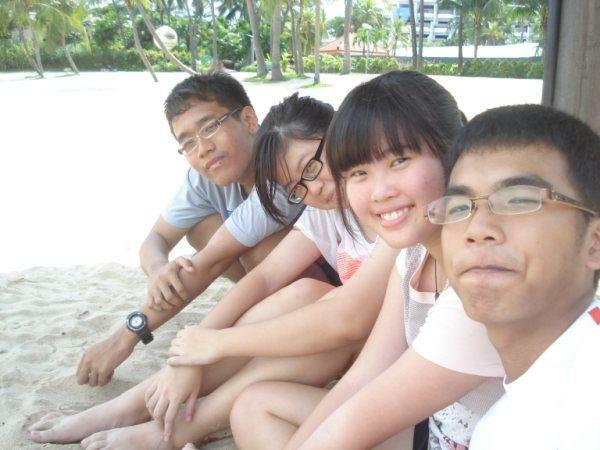 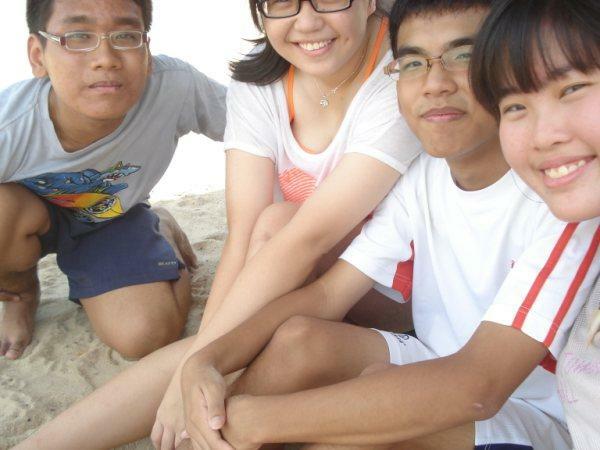 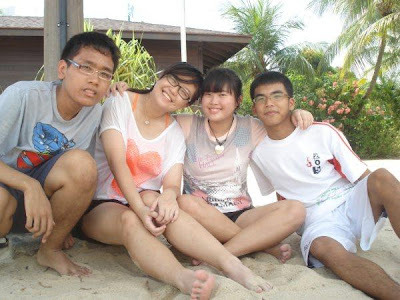 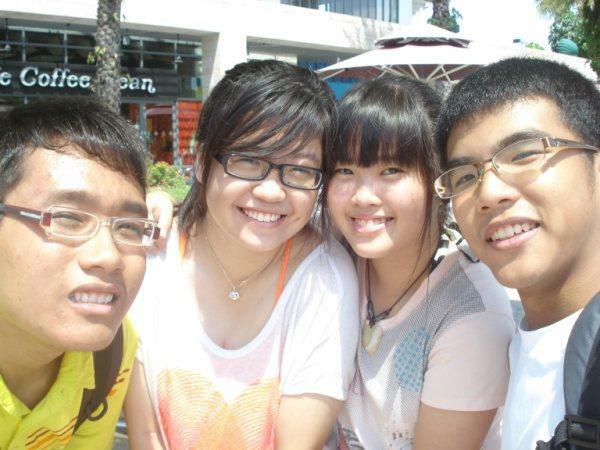 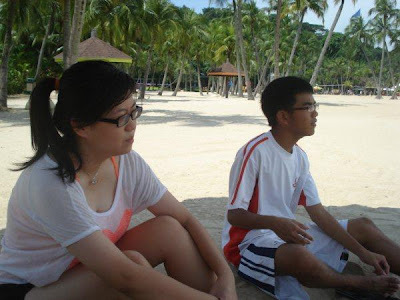 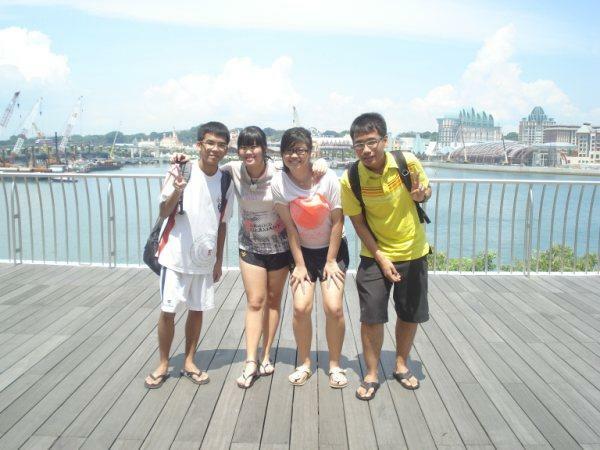 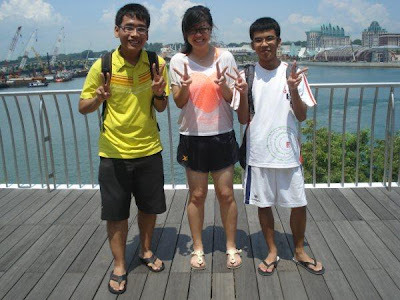 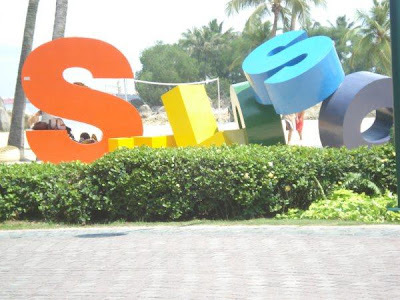 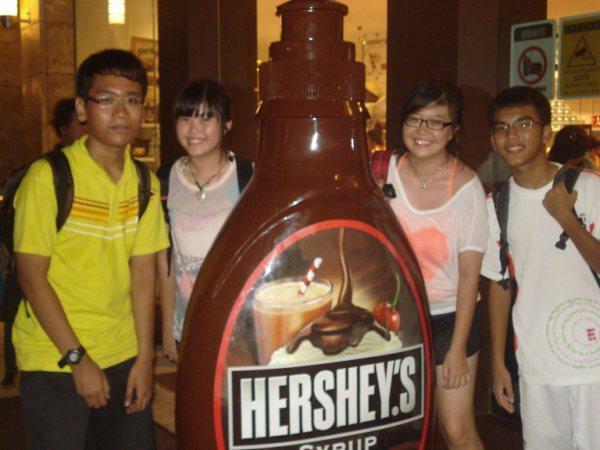 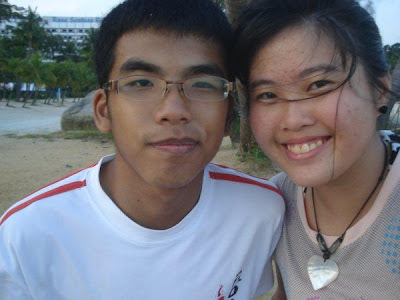 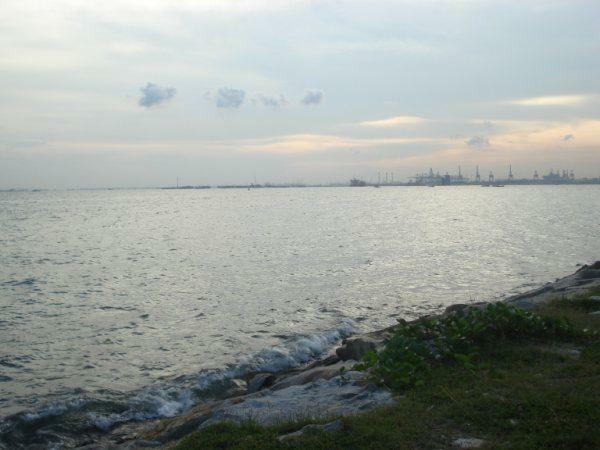 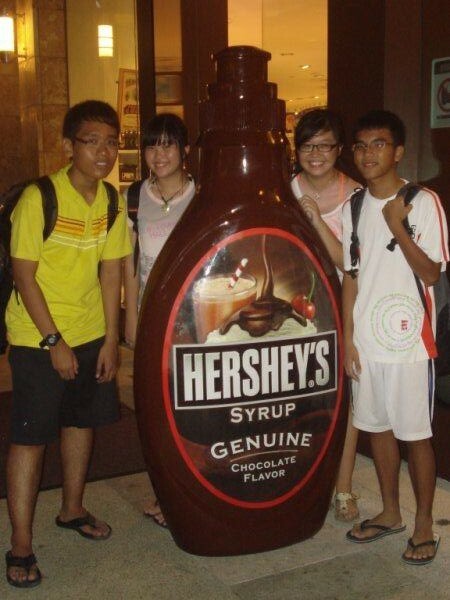 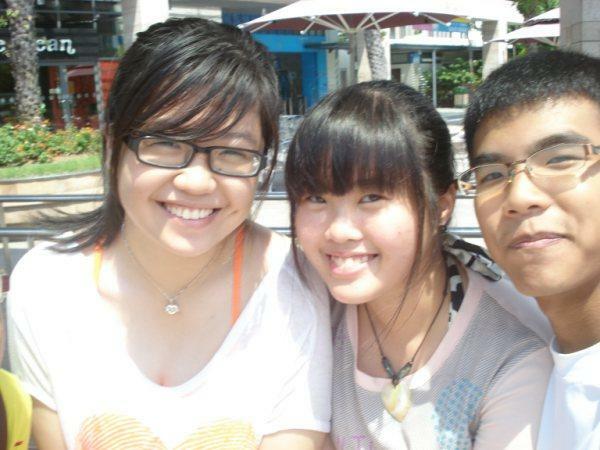 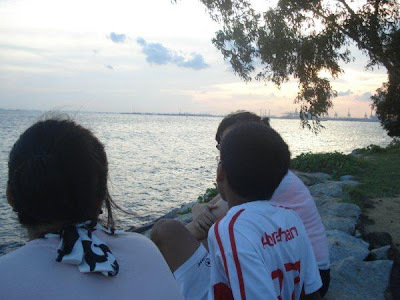 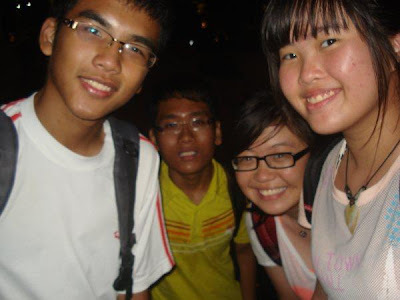 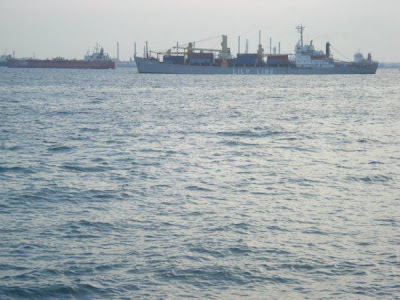 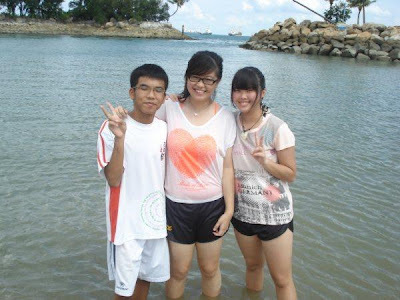 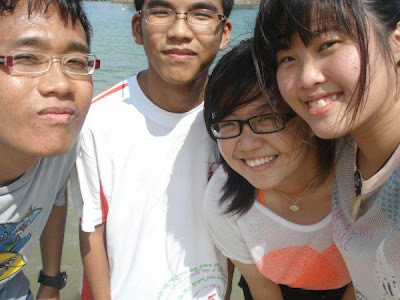 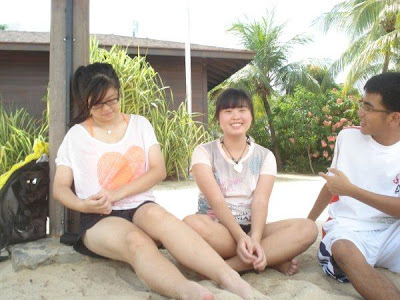 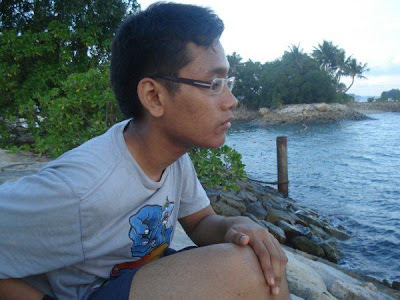 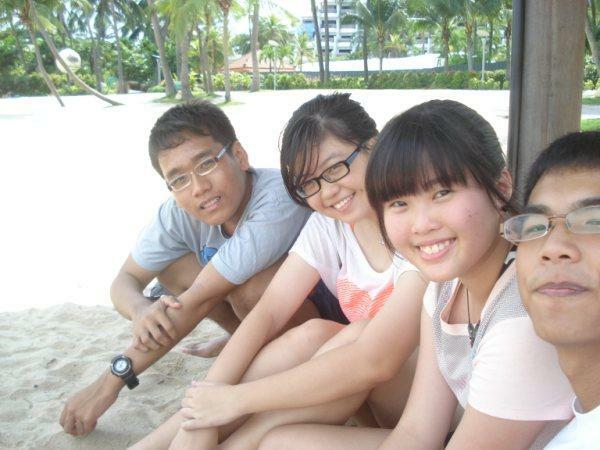 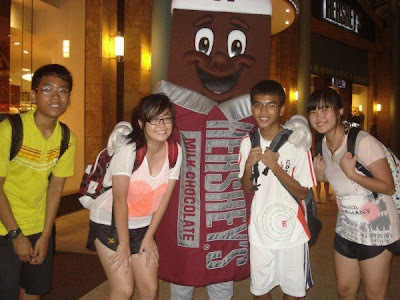 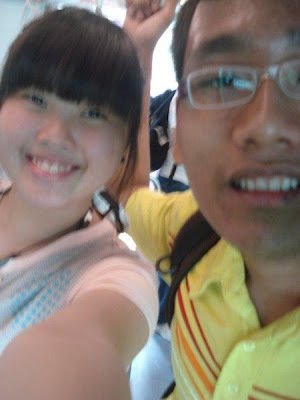 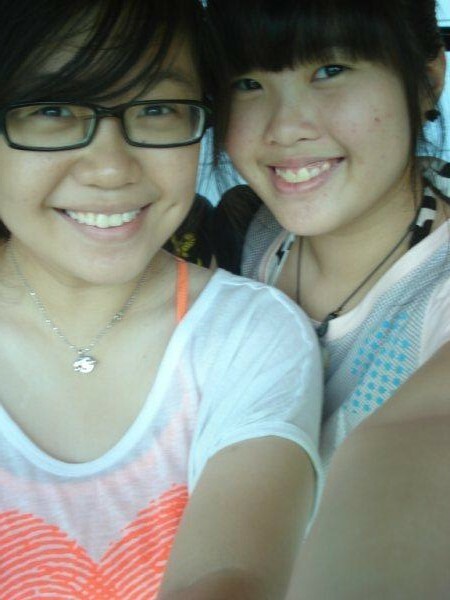 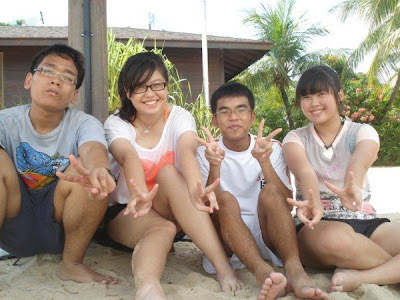 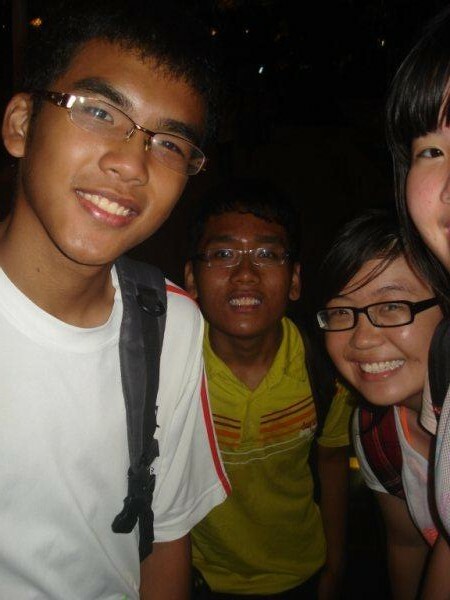 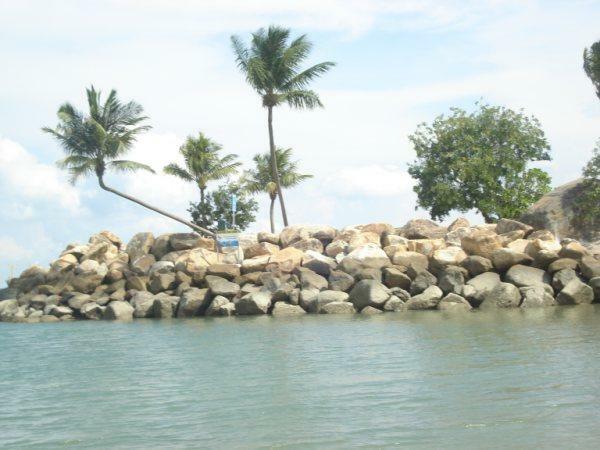 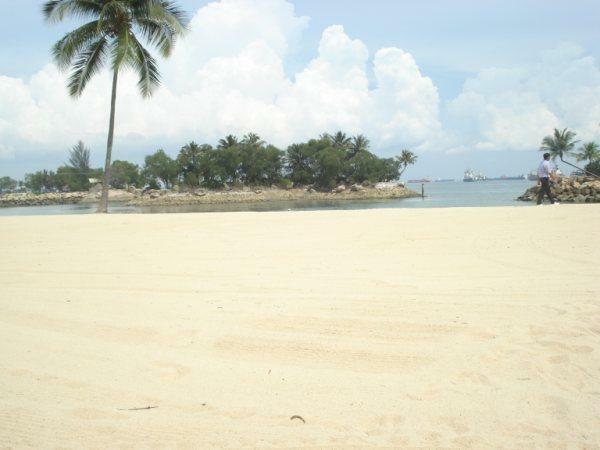 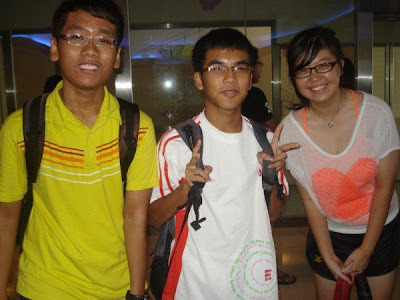 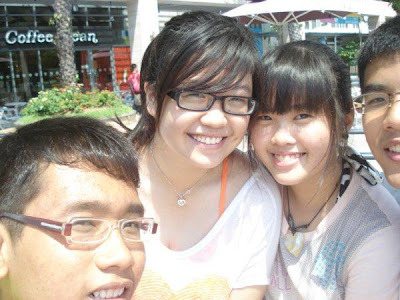 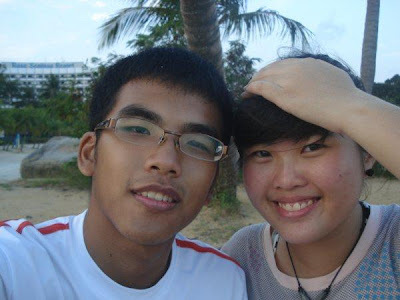 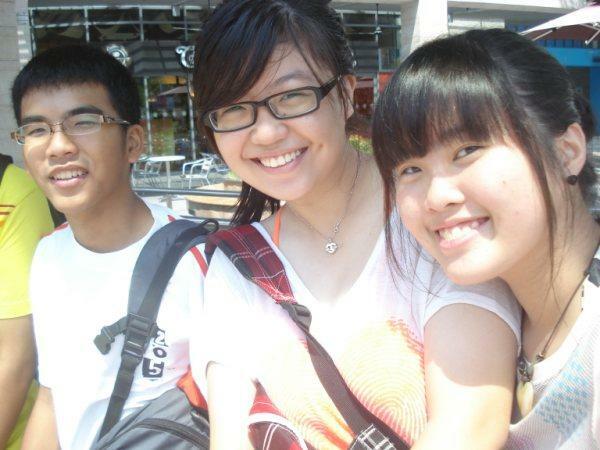 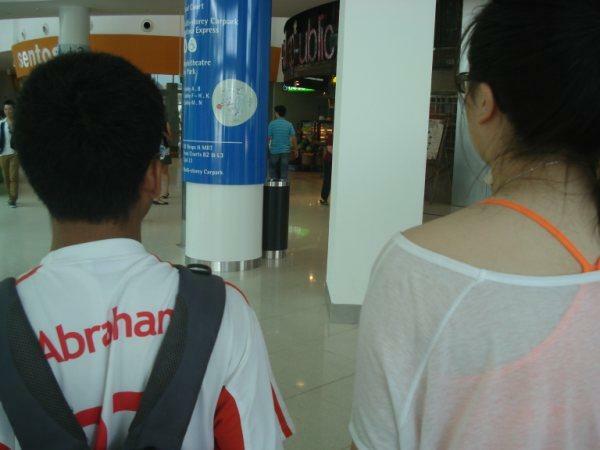 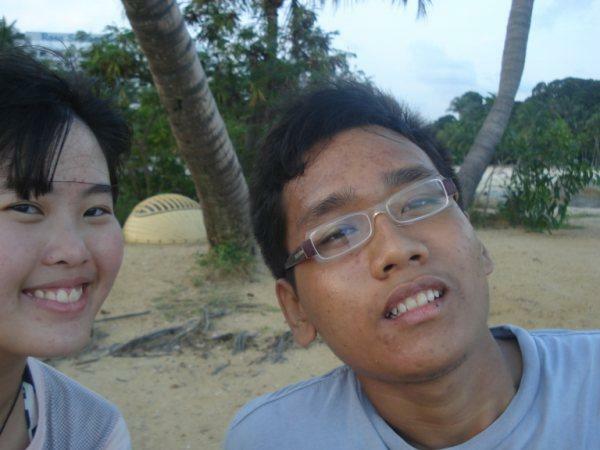 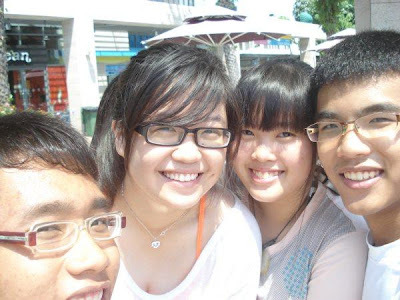 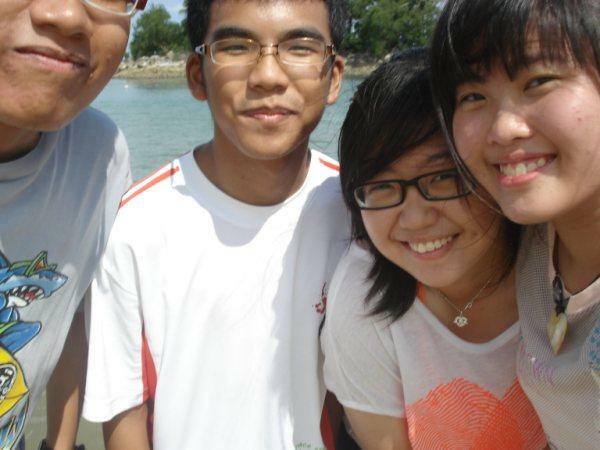 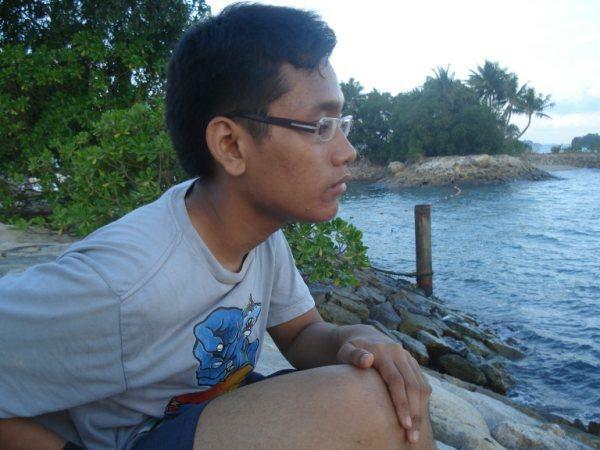 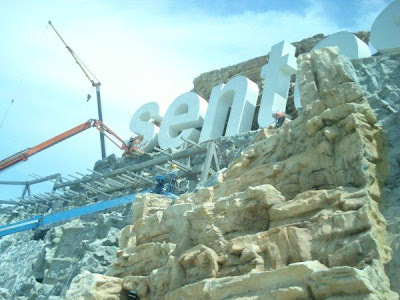 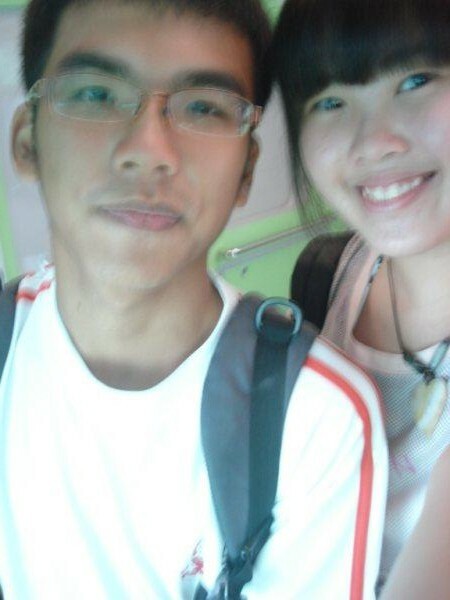 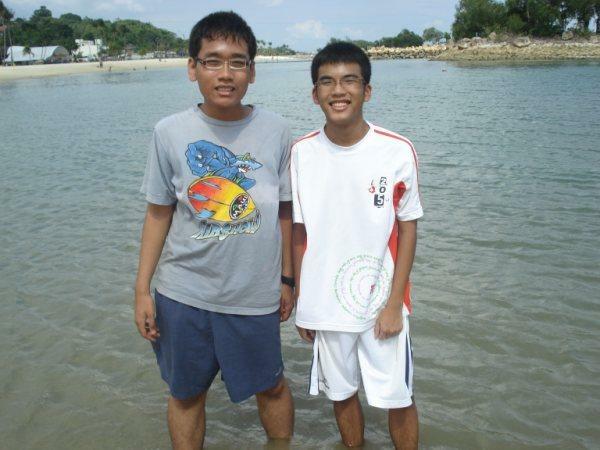 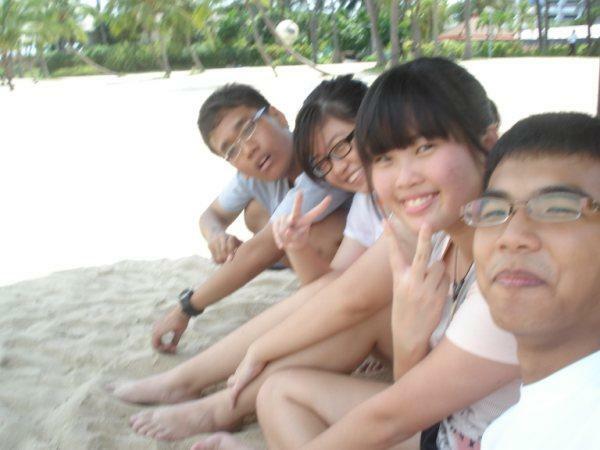 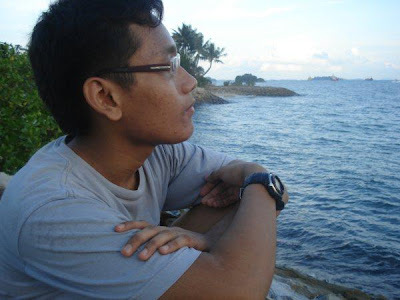 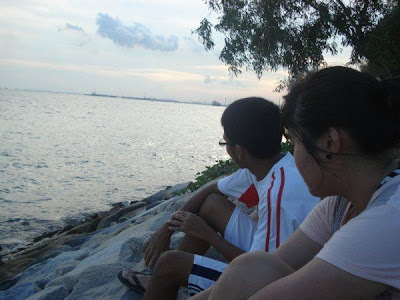 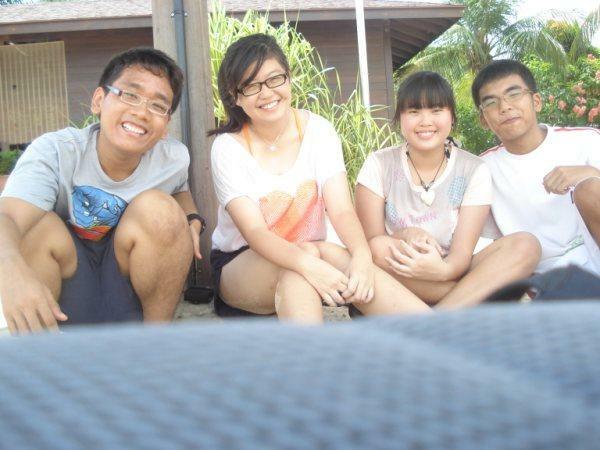 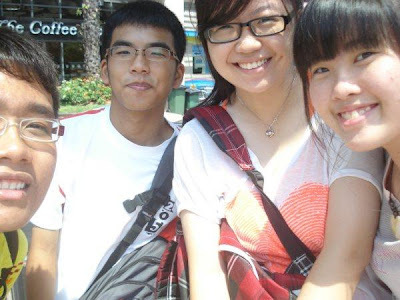 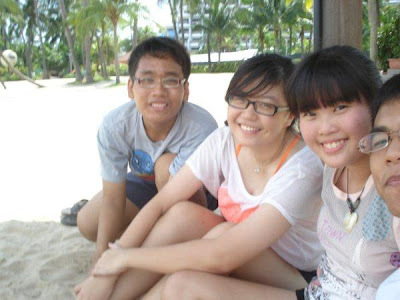 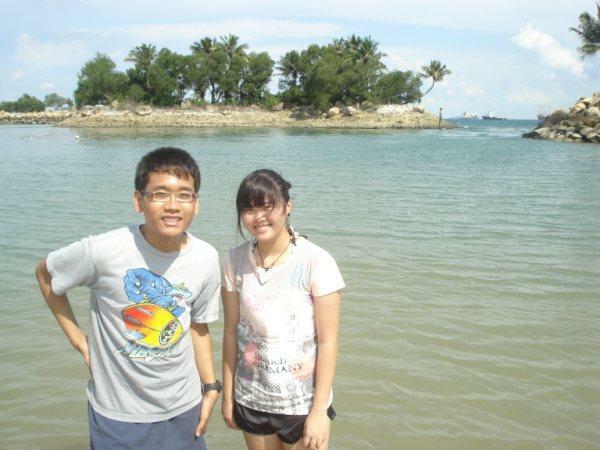 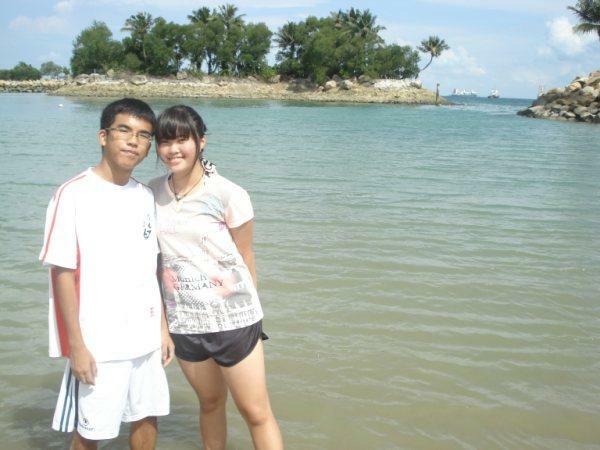 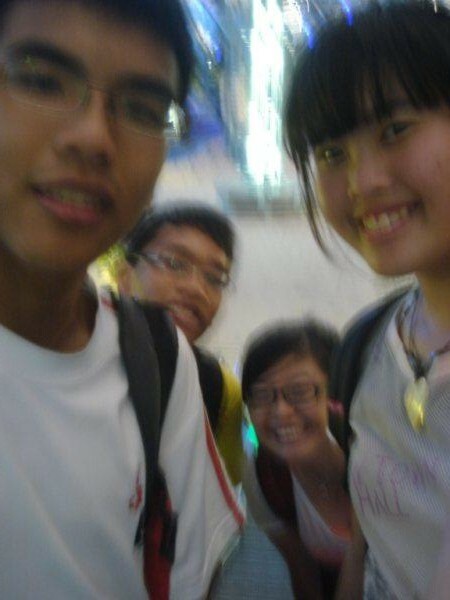 And so, I went to Sentosa with Cass, Abraham and Arsyad yesterday. 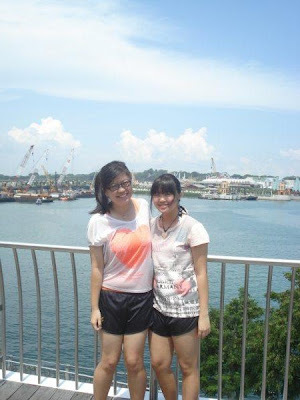 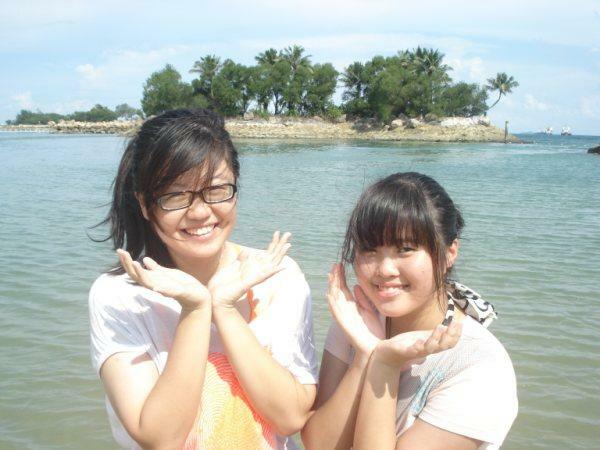 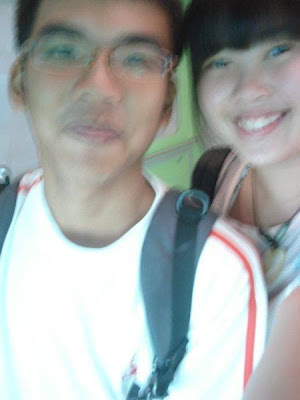 We were supposed to reach Sentosa pretty early, but ended up hanging out in Vivo city. 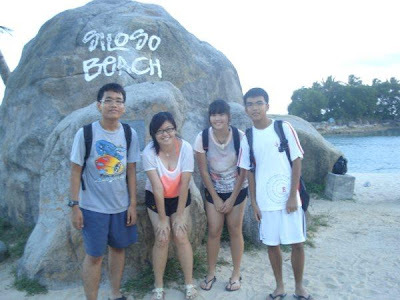 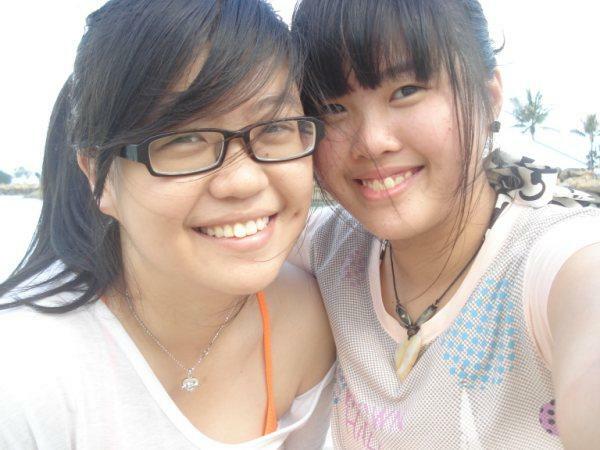 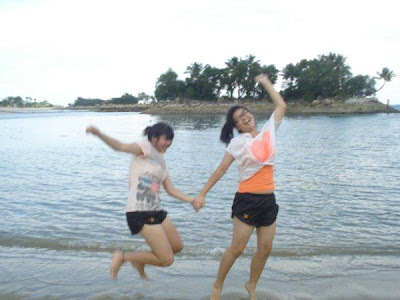 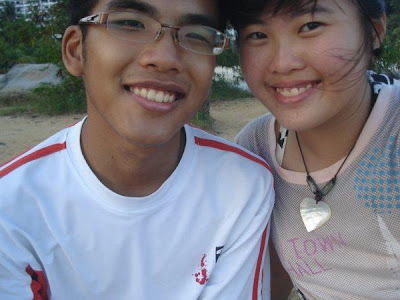 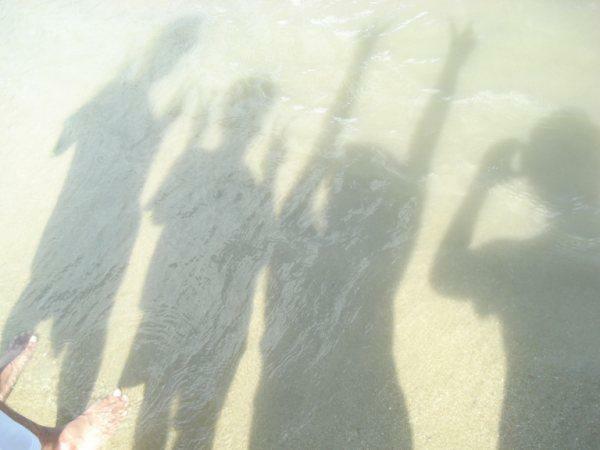 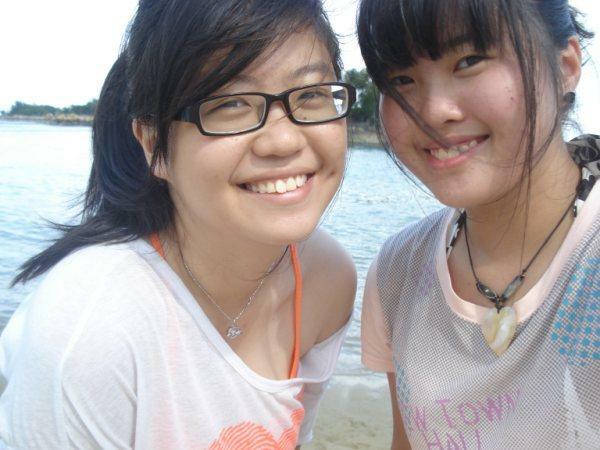 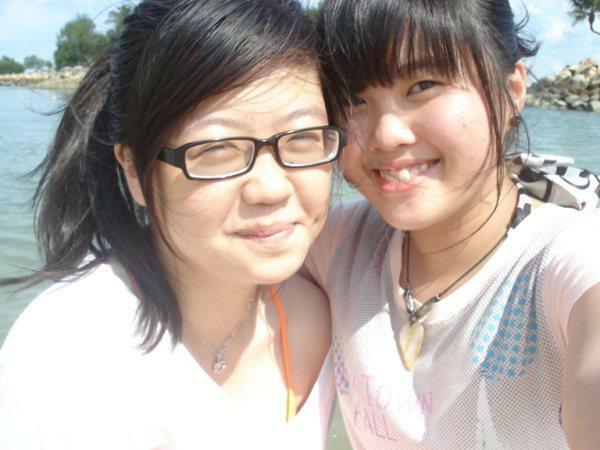 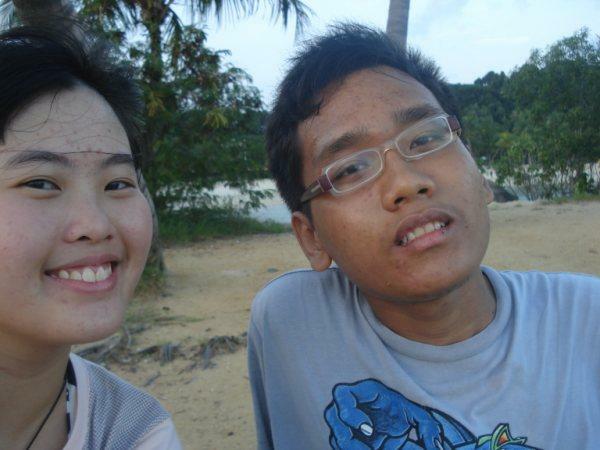 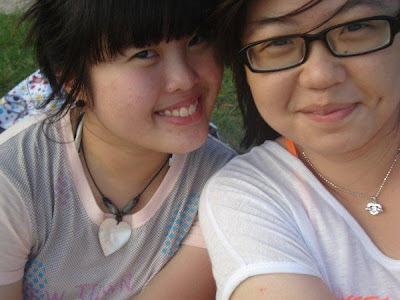 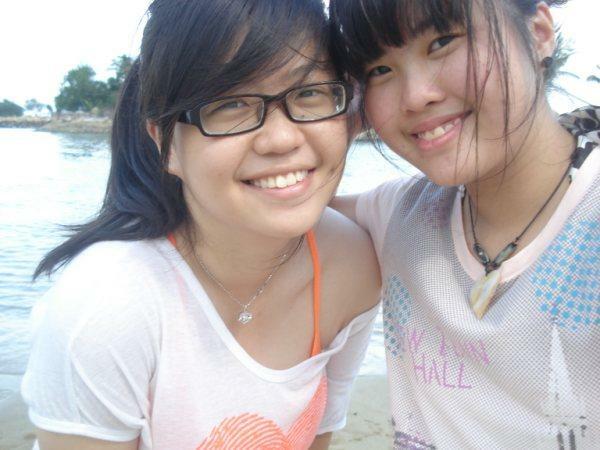 So yeap, we went to the beach, did usual stuff. 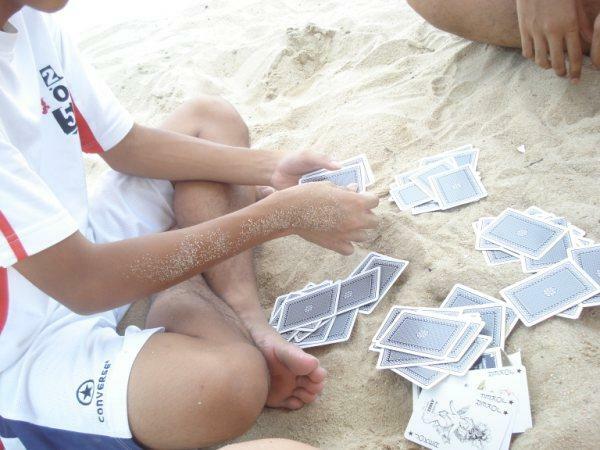 We played cards and did silly dares, since we had nothing much to do. 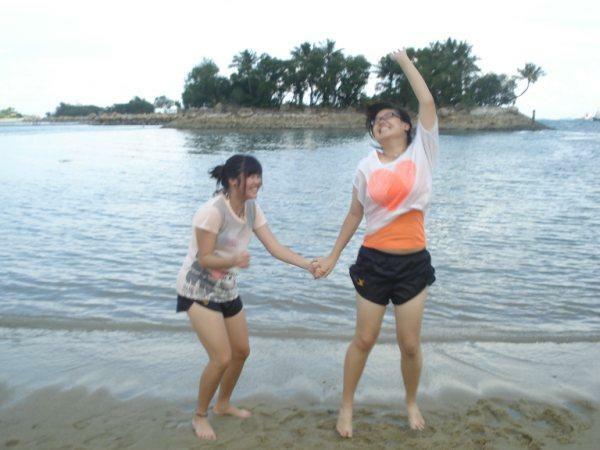 We filmed it down too! 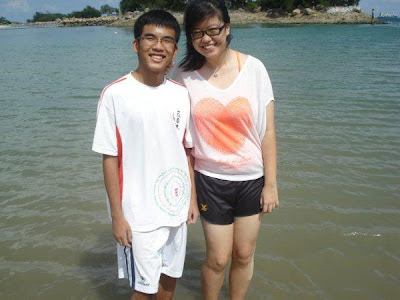 Its on my facebook. 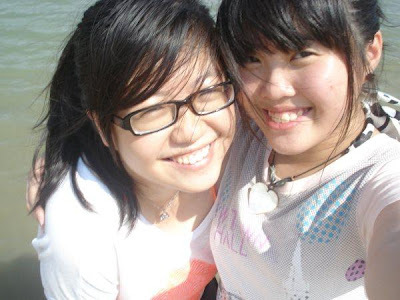 We ended up suntanning too, and the sun was pretty awesome. 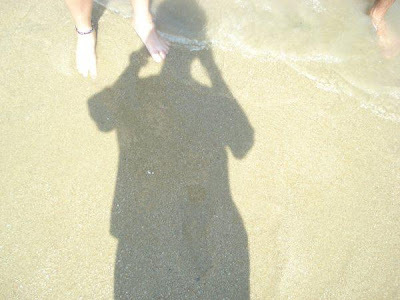 Buried my feet in the sand for the first time, thanks to Abra who kept putting sand on my legs. We took lotsa pictures too, and I bet it's gonna flood my blog again, cos I'm sure that the other posts will be partially deleted. 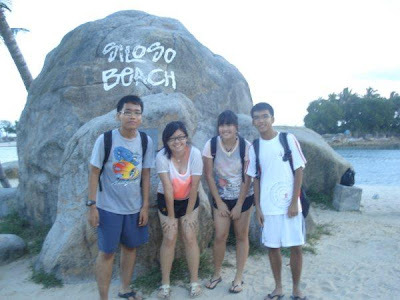 Its was also the first time that I actually went into the water as well, and actually got covered in so much sand. 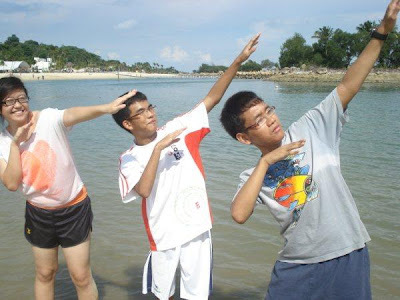 Teehee. 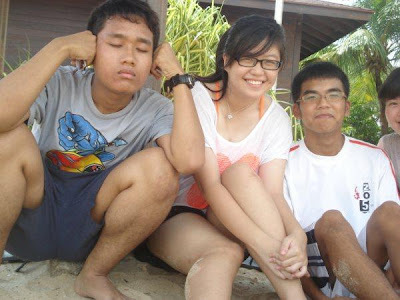 So yeap. We headed over to Universal Studio later in the night too. 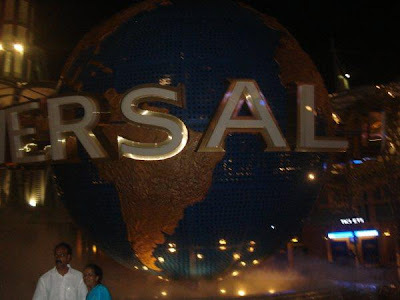 :D The pictures and videos below shall do the talking.